The NBA trade deadline has come and gone, so here are Updated Depth Charts for all 30 teams, with players color coded based on expected value. 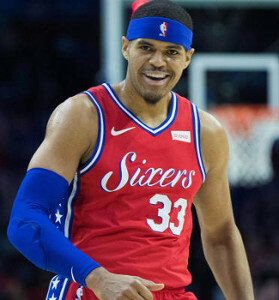 Tobias Harris is happy to be a 76er, but is he still a must-start fantasy option? We’re a full month into the NBA season, and our Positional Tiers have now been updated. We recommend using these Tiers to come up with smart trade offers, and to determine your top free agents available. 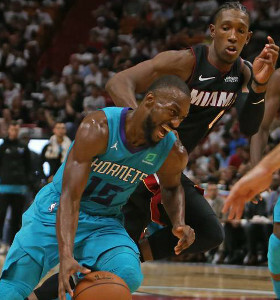 Analysis has also been provided for key players who’ve moved up in the tiers (such as Kemba Walker and Josh Richardson), as well as the guys who’ve really disappointed. Now that we’re a couple weeks in, it’s a great time to create our Ultimate Depth Charts file, while doing a team by team analysis to gain a better understanding. 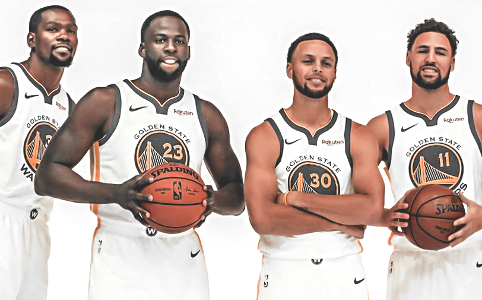 The Warriors aren’t the ONLY team with four guys in green. Can you guess the other two? Some last minute adjustments have been made to our projected win-loss records, and another recommended wager has been added! Depth Charts have been updated, to reflect recent roster cuts and injuries. It’s not easy to stay on top of all 30 teams, but this file is here to help! 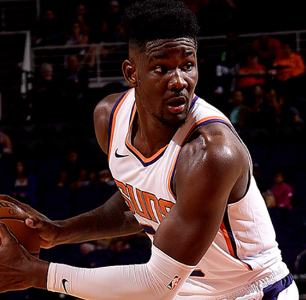 Come inside to find out which centers DeAndre Ayton is sandwiched by! 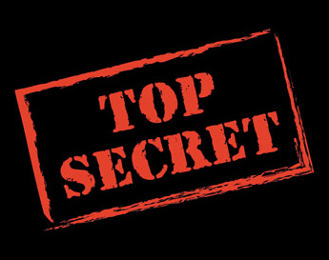 Eric’s Top Secret Tiers have been updated, one of the biggest perks for Ultimate subscribers.